Are you in search of a family-friendly full-size SUV with a roomy interior? 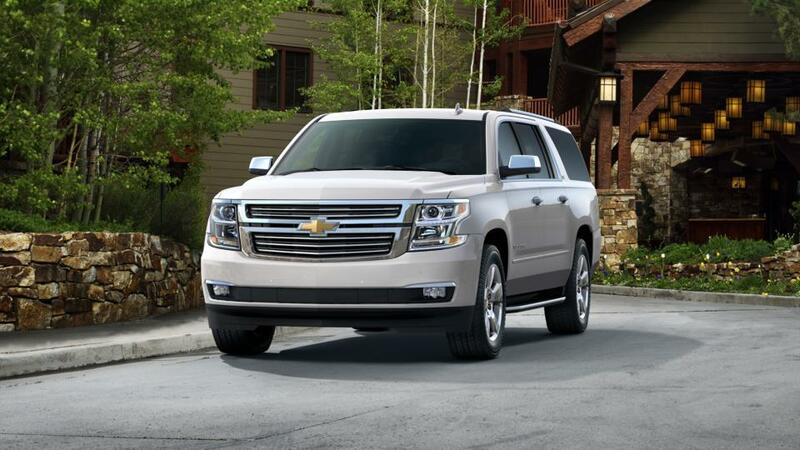 Your search will end with the all-new Chevrolet Tahoe, available at our Spokane dealership. Featuring three rows of seats and plenty of storage space, this SUV has ample room for you and your family. 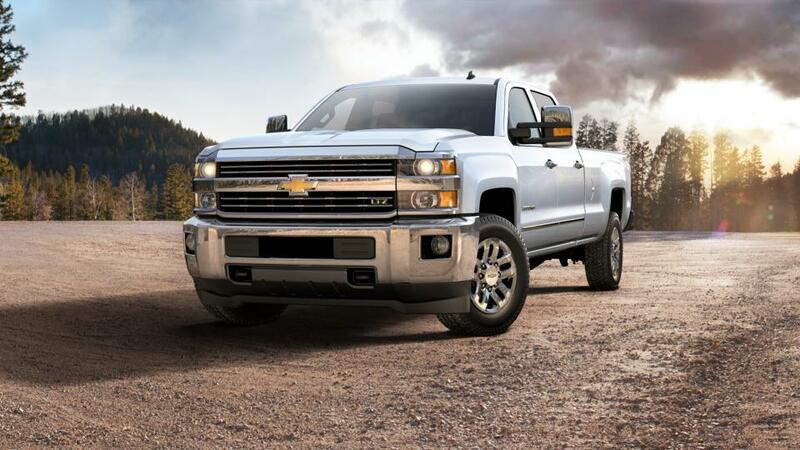 Depending on your needs, you can choose from an array of state-of-the-art safety features like Blind Zone Alert and automatic forward braking. All in all, this is an excellent vehicle for road trips. You can also stay connected to your loved ones, thanks to the available built-in 4G LTE Wi-Fi technology and phone integration technologies. You can make this vehicle yours. Drop by Camp Cadillac today! Browse our inventory to find the best features, color, and trim for you. If you wish to learn more about the buying and leasing options at our dealership, then contact us at (866) 705-3226 or online. We will be happy to assist you! Why is the such a sought after SUV in Spokane? Considering all these features, it is a perfect vehicle for road trips with available built-in 4G LTE Wi-Fi and the power to tow up to 8,600 lbs. 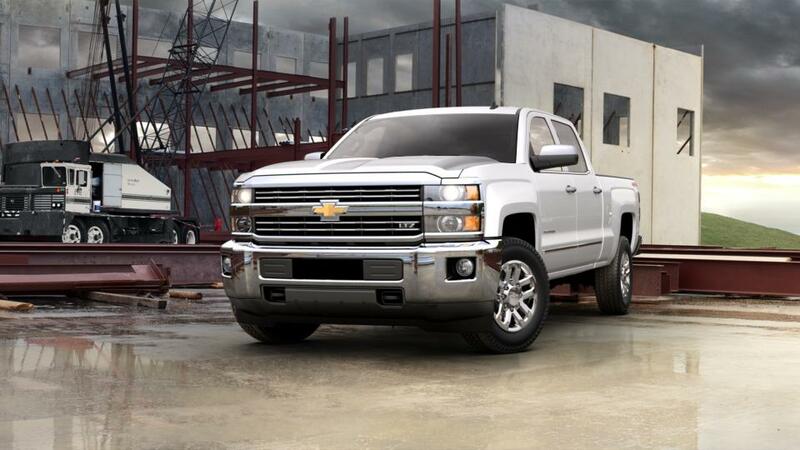 Search our inventory of new s in Spokane to find the right features, color, and trim for you. 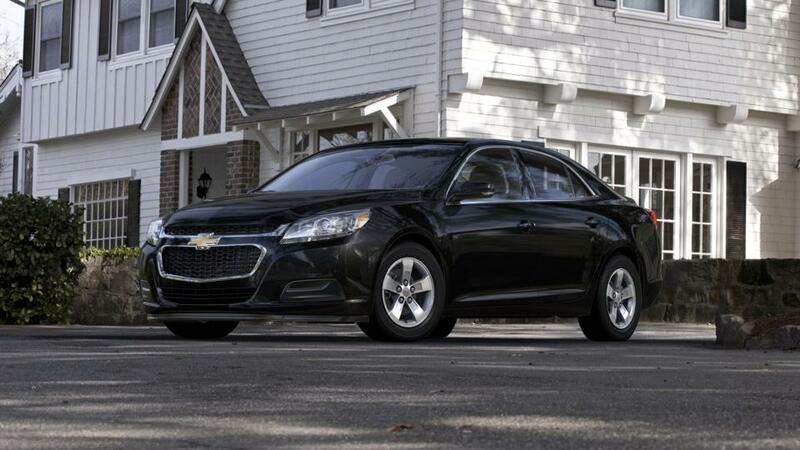 Give us a contact us at (866) 705-3226 for more details on a test drive.